Kiln Dried Douglas Fir Timbers | Kiln Dried Timbers | Canyon Lumber | The premium choice for Douglas Fir Lumber since 1907 selling SFI Certified Green Building Products in environmentally friendly ways. Our products are SFI Certified Green Building Products produced in environmentally friendly ways. Our products include Kiln Dried Douglas Fir Beams, Architectural Posts and Beams, Kiln Dried Clear Posts, Bridge Timbers, etc. 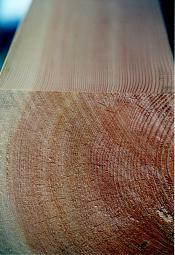 Any Douglas Fir timber quantity inquiry welcome, pieces, units, truck loads or car loads.